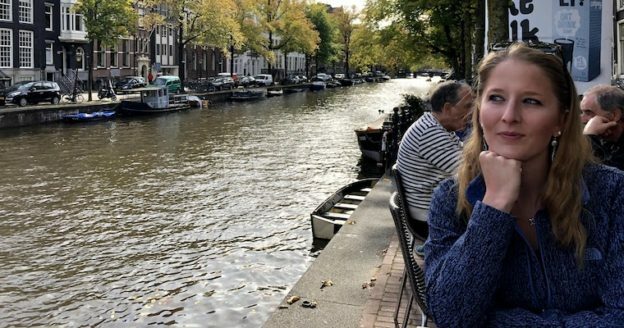 Do you manage multiple products? If you do, then you know you need to align your portfolio around a common strategy while simultaneously tracking status. The portfolio roadmap in Aha! was designed for just this. 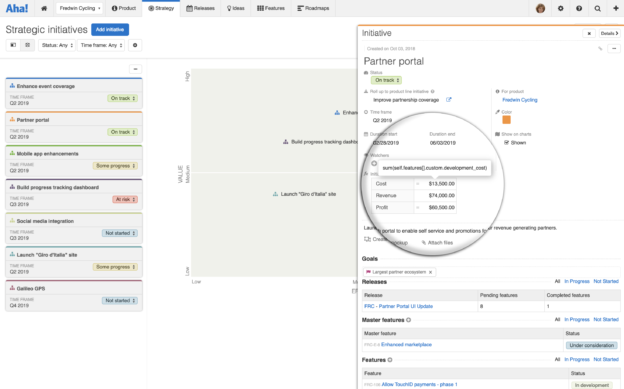 You can visualize how releases across products will deliver against your strategic initiatives. And with today’s enhancement, you can also quickly see if those releases are progressing or falling behind. 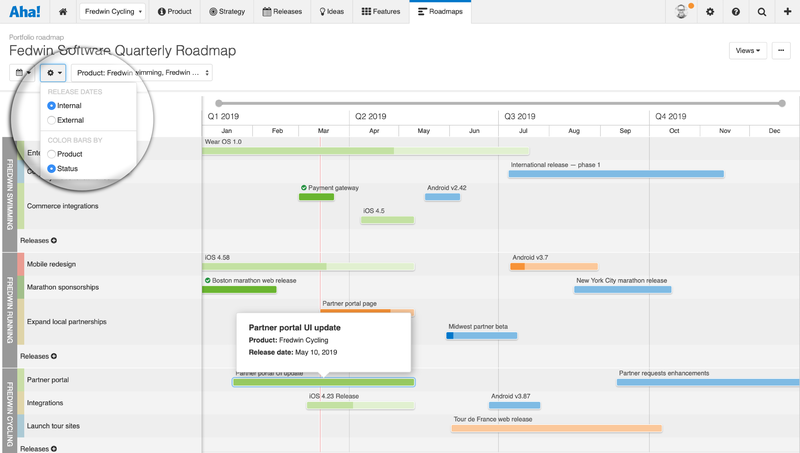 You can now visualize the status of each release in your portfolio roadmap — using status colors to gauge if your plans are on track. If you are an existing Aha! customer, you can add marketing workspaces to your account at no additional cost. 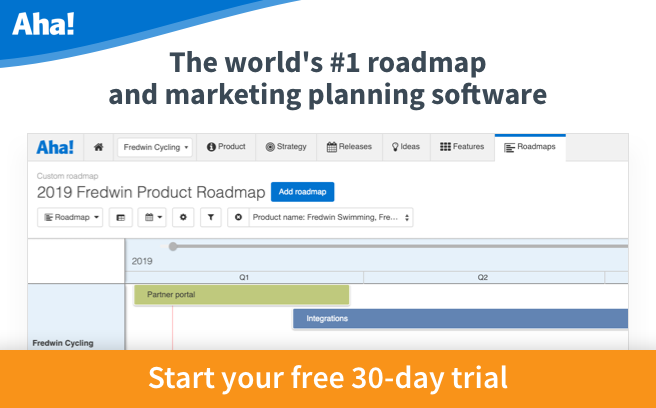 This gives your marketing team their own area to strategically plan and prioritize work — while seamlessly collaborating with the product team in one account. You can now easily see the progress of planned work. In the example below, we are showing three products that have multiple releases. Several releases from different products are scheduled to be delivered on the same day, so we chose to color the roadmap by status. That way, we can view progress directly on the bar as each release progresses towards that date. Hover over any bar to reveal the product name, release name, and release date. 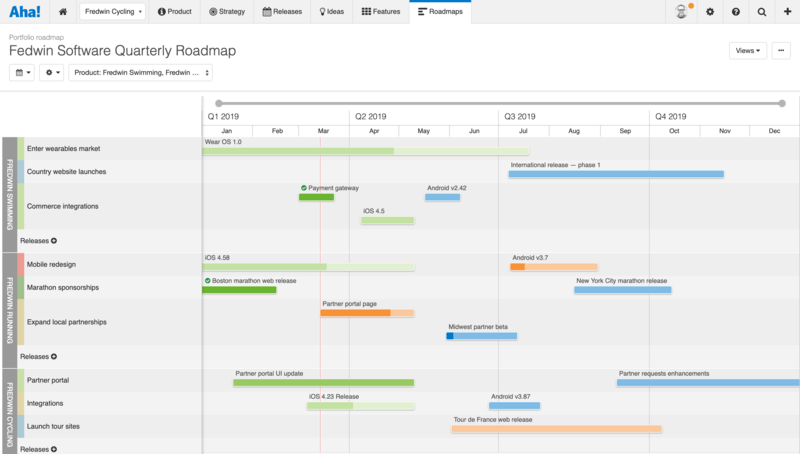 Keep stakeholders informed by sharing your roadmap — the way you want to. Toggle between internal or external release dates depending on your audience. To ensure consistency across your portfolio, set the same workflow colors across each product. This will make it easier to quickly understand status at a glance. When you choose external release dates, the bars will automatically show that time frame. 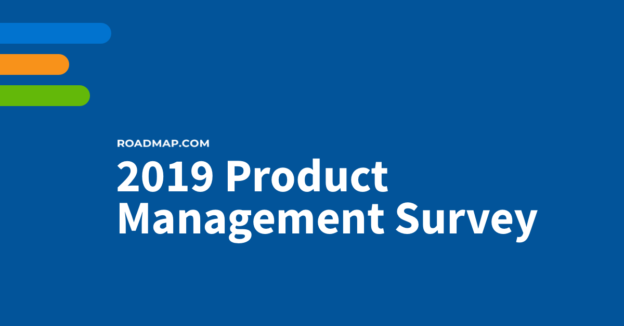 Track work across your entire suite of products as it progresses — so you can be confident in what the team is delivering. Even better, ensure your roadmap is focused on what matters most — so you can show how the team’s work will deliver against your strategy. Portfolio roadmaps are available to all Aha! customers. If you are not already an Aha! customer, you may want to sign up for a free 30-day trial or join a live demo to see why more than 250,000 users trust Aha! to set brilliant strategy, capture customer ideas, create visual roadmaps, and manage breakthrough marketing programs. Thanks for adding this feature. My vote would have been to add project level milestones that are kept outside the releases and show them as vertical lines from top to bottom. Now I am forced to 1) toggle (and I can’t see both dates) 2) I am still missing a view where I can see milestone outside a release. I would encourage you to vote on for this idea and subscribe to it. You will then be notified when the status changes so you can stay informed if we decide to build this functionality. Thanks!